Berlin-based mobile bank N26 says its user base grew to more than 300,000 over the last year, tripling in size since the last announcement of 100,000 users in January 2016. As Banking Technology reported late last year, N26 took its business fully across 17 European countries, including Spain, Italy, Greece, Ireland and Slovakia. Before that time, some of these locations were in the “soft launch” phase. 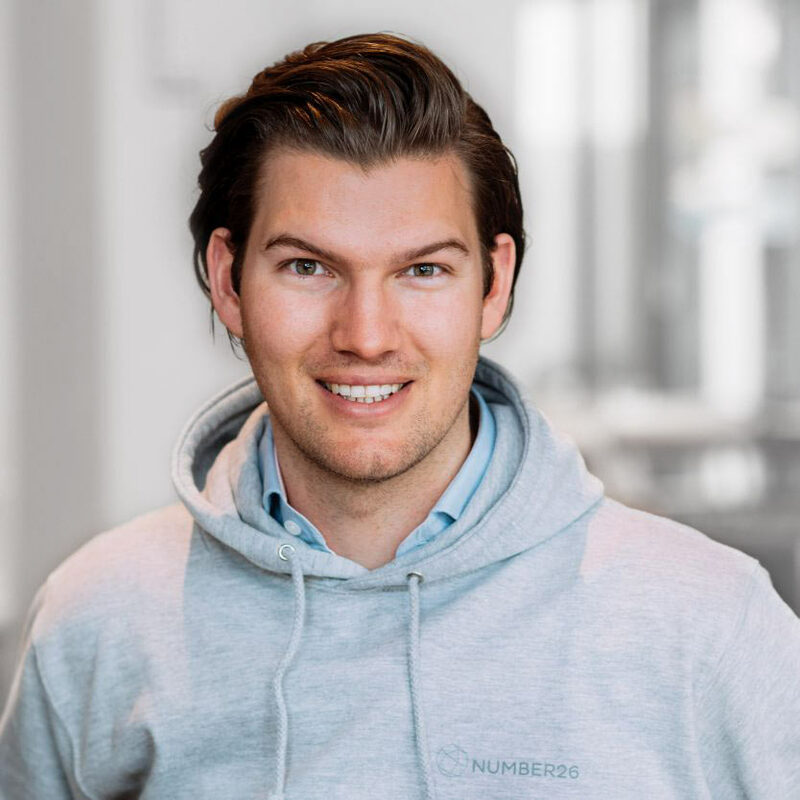 According to N26, it has processed more than €3 billion in transaction volume, and more than 60% of that was processed in 2016 and signifies a sevenfold increase from the year before. N26 card transactions exceeded ten million in the past year. Users can open an account in less than eight minutes on their smartphone. All account and card functions can be monitored and controlled from the N26 mobile app, including blocking or unblocking a card, ordering a new card, changing a PIN, applying for an overdraft, setting purchase and withdrawal limits or sending money to other N26 customers. Launched in Germany and Austria in January 2015, N26 began as a checking account with a Mastercard. It now operates as a “full-featured” bank with international transfers into 19 currencies, investment options and real-time consumer credits up to €25,000. N26’s chatbot is already live in English in both Facebook and Salesforce. It has opened an office in Barcelona to reach a larger talent pool. German mobile challenger bank will also consolidate its presence in Europe.